Warranty 20-Year Limited Warranty on Heat Exchanger. 5-Year Limited Warranty on covered components. This product may be eligible for valuable 10-Year Limited Extended Warranty coverage with product registration. 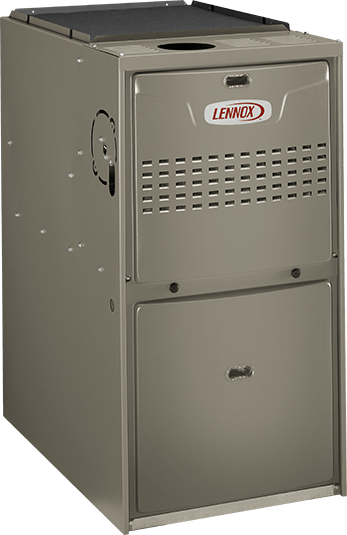 From its heavy-gauge steel cabinet and aluminized steel heat exchanger to its sealed blower compartment, the ML180 is built to deliver reliable comfort, year after year. 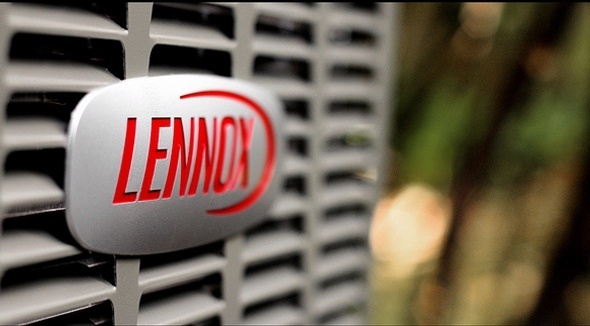 When the ML180 is paired with a Lennox® heat pump, it creates a system that can automatically alternate between electricity and gas to keep you warm. So you’re always using the most energy-efficient way to keep comfortable.